Australian frankfurter called a cheerio on a toothpick being dipped into ketchup. 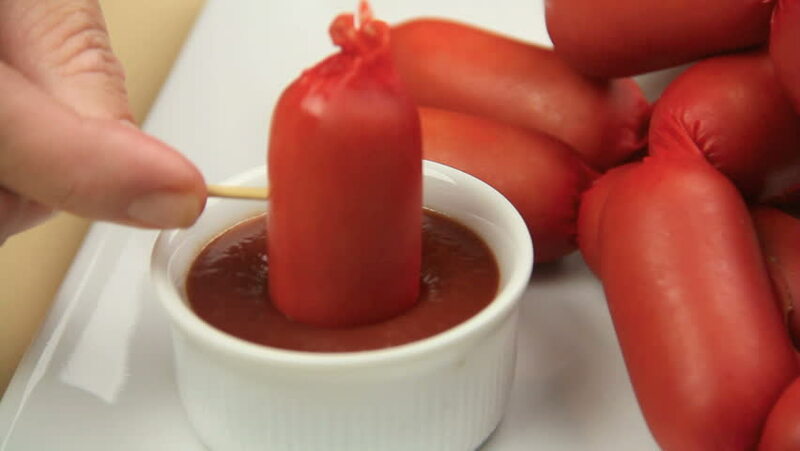 hd00:12Australian frankfurter called a cheerio on a toothpick being dipped into ketchup then falls over in sauce. hd00:08Close up of a string of Australian frankfurters called cheerios being lowered onto a plate with a bowl of ketchup. 4k00:09close up - ill person takes an antibiotic. concept of medicine. slow motion. drug dependence.